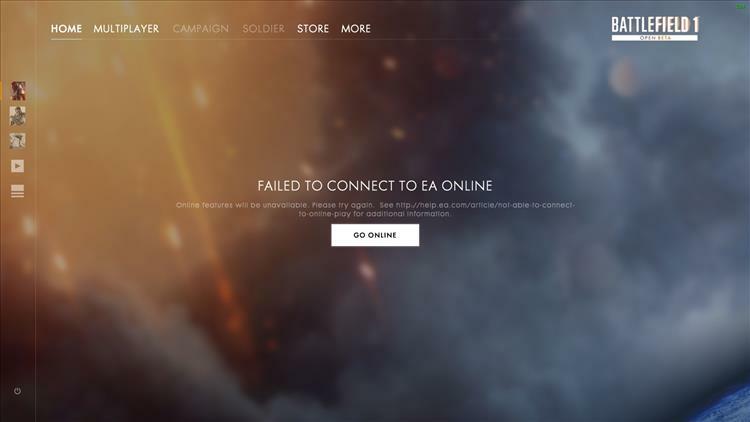 As everyone scrambles to play the Battlefield 1 beta now that it's available to the general public, the servers seem to be buckling under the load---an unfortunate reality that you would think people would have worked out by now. If you were wondering if you were doing something wrong, you're not. There are many people who cannot connect to the beta, and many angry forum threads from those people. EA says they are "investigating" but that's basically the only word on it as of now. Just stay patient, and check back for updates.